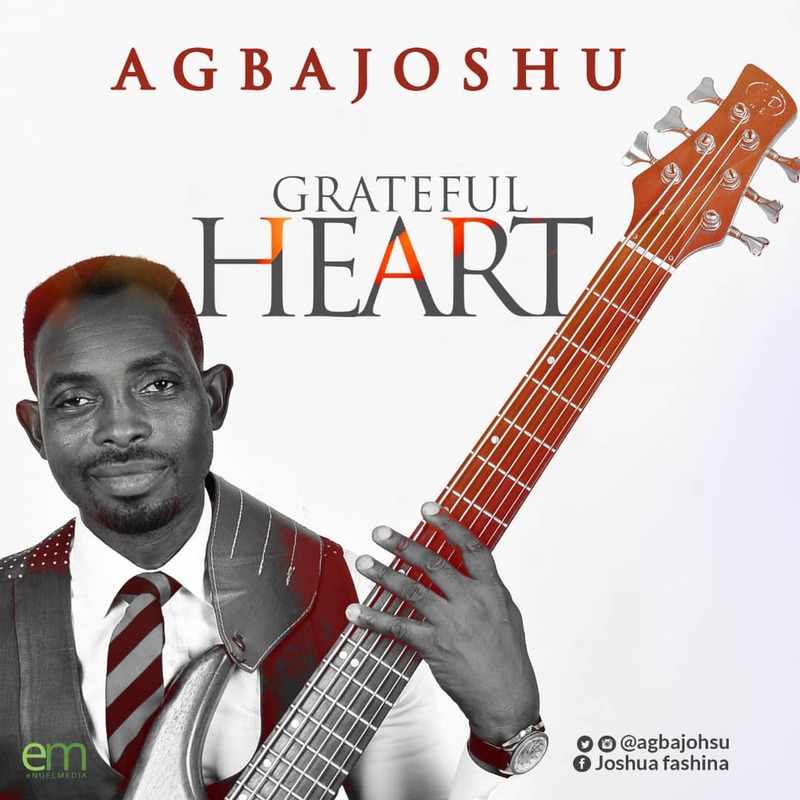 Talented Nigerian Bassist, Agbajoshu is back with a new song titled "Grateful Heart"
According to Agbajoshu: "This single was inspired by the holy spirit after listening to a contemporary song for a while,the song was written in Yoruba language but my music producer Tosin Paul said we have to use a general language English to be able to reach a larger audience. A Grateful Heart is meant for everyone who have reasons to thank God for one thing or the other. I pray you will be blessed as you listen and share the song."